Exuma Kitesurfing, Rolleville, Exuma, is our featured vendor. An array of exceptional experiences including kiteboarding lessons, kiteventures, and stand-up paddle tours and rentals are offered. Caribbean Bahamas holiday vacation kiteboarding students of all skill levels have access to personalized coaching. We have partnered with the exceptional Exuma Kitesurfing to create awesome experiences for our destination wedding couples and your guests. Ideal for the day after activities, Chic Bahamas Weddings can create a most memorable and fun weekend. Furthermore, picture white powder sand with sparkling pink speckles radiating in brilliant sunshine. Lapping crystal blue waters cool our sand. Above all, just the two of you, immersed in a whimsically surreal secluded desert island dream. Certainly, Island Castaway, a four-hour experience, is perfect for couples. Included are boat shuttle, sunshade, towels, drinks, snacks, snorkelling gear. In addition, optional standup padded boards are available for those who want to be active. The five-hour Best Beaches excursion is special. 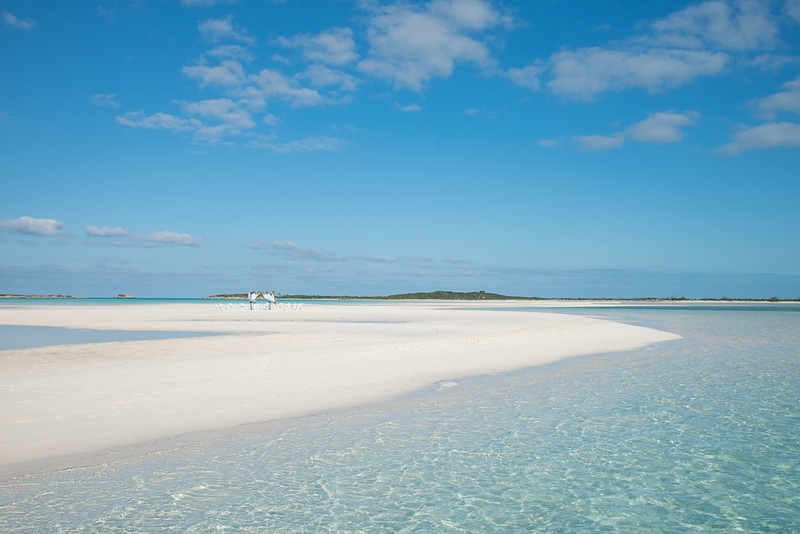 First of all, in no uncertain terms, Exuma’s beaches rank among the best on the planet! And, the fact that the Exumas are still a best-kept secret means usually that there are only a handful of others enjoying these amazing beaches. Uniquely enjoy three spectacular beaches – Coco Plum Beach, Emerald Bay, Silver Beach, Hoopers Bay and Tropic of Cancer Beach. Also, drinks and snacks are included. Island Hopping – We will roll out the blue carpet for you! Above all, Island hopping Exuma is a must. 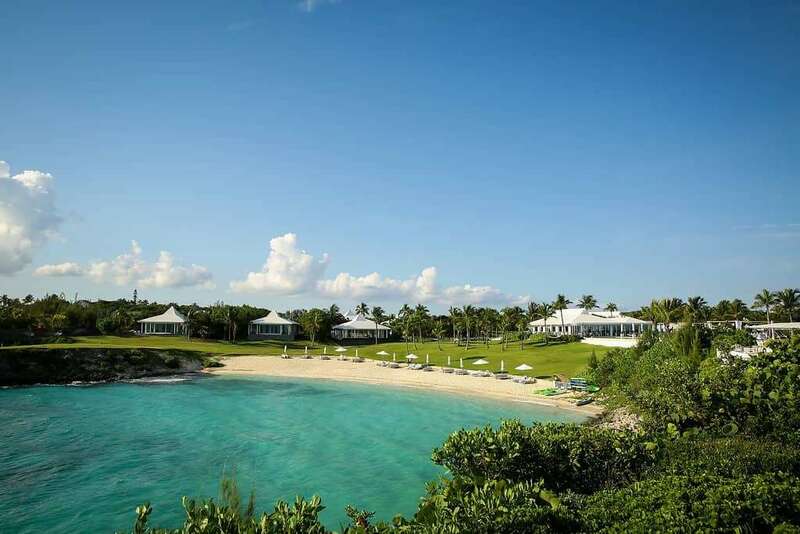 Experience the best Exuma has to offer. From the blue holes, swimming pigs, rays, starfish, iguanas, natural infinity pool with geyser, sandbars and the Caribbean and Atlantic oceans in one sweeping panoramic view. Moreover, Island Hopping’s tailored pace will create priceless memories. Stand up paddle boarding will appeal to beginner, group, private, sapphire, crystal, gem kite adventurer. Even more, Exuma is all about being on the water. What’s more, stand up paddle boarding is an experience that’s second to none. The setting – shimmering crystal clear, turquoise blue waters. So, get out there! Be it on a leisurely cruise or accelerated heart rate! Stand up paddle boarding is very easy to learn, too. And, rentals and tours are included in beginner lessons. 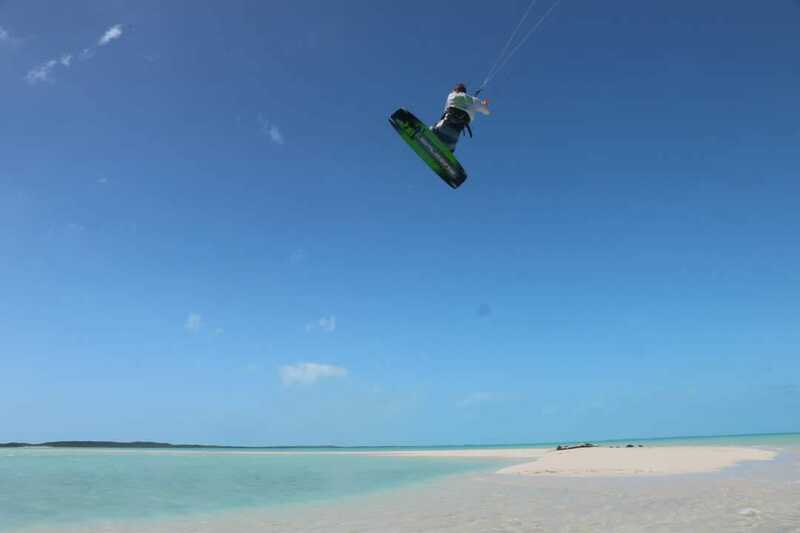 Exuma Kitesurfing Bahamas has kiteboarding lessons, Kiteventure trips, and rentals. Above all, personalized service, vast local knowledge, and expert certified instruction abound. Conditions range from waist deep, clear water for lessons, flat water, sandbar rolling kickers, waves, consistent winds, and sandy bottom pristine beaches. 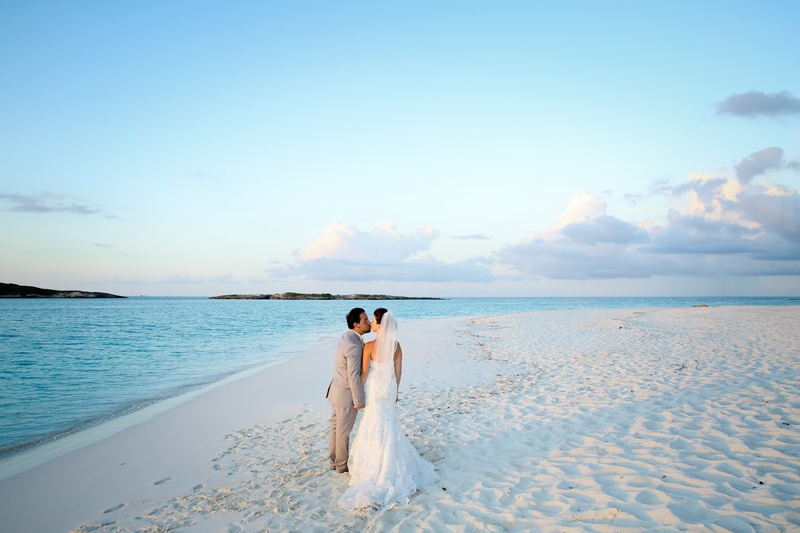 Ultimately, a Bahamas destination wedding should be fun for all. Contact Chic Bahamas Weddings to plan your unique event today!